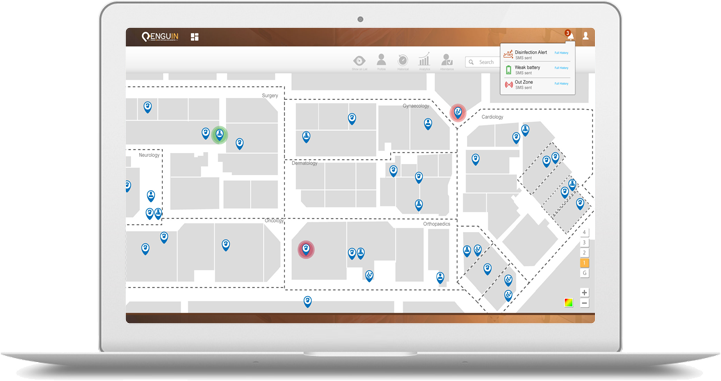 Indoor Navigation and Indoor Tracking Solutions enables venue operators to customize rules that leverage real-time and historical location information of personnel and assets. In turn, these rules trigger alerts and notifications to different stakeholders or even integrate with other systems based on configuration setting. This platform is valuable to both marketing and operation teams at any mega venue.